Why should you compare mortgage rates? The right mortgage rates can make an enormous difference to your unique financial situation, whether you're applying for your first home loan, or refinancing an existing mortgage. But what are the differences between the variable, fixed, split and comparison rates that are available from different lenders? 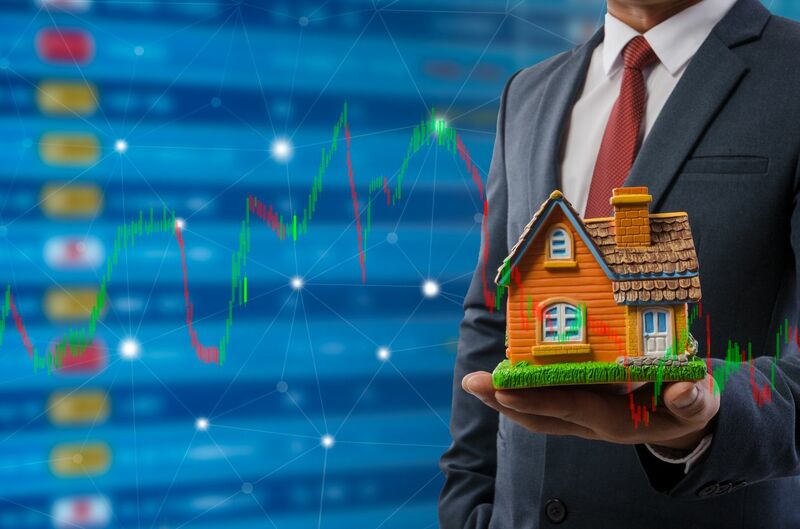 By putting the details of a variety of home loan offers all in one place, RateCity can help you forecast the effects of mortgage rates on your budget. You'll also have the option to narrow down your shortlist of lenders to only those offering the rates and features that will ideally suit your lifestyle. How do mortgage rates affect my home loan? When you compare mortgage rates, you'll see how the lower the interest rate you pay on your home loan, the more you can save in home loan interest charges over time. 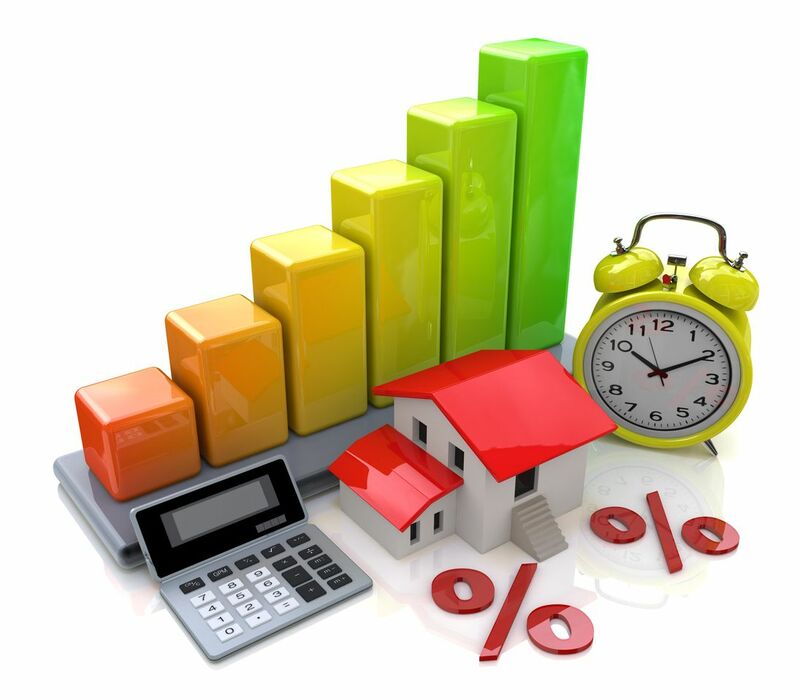 What are variable mortgage rates? Many of the home loans available in Australia have variable mortgage rates, which rise and fall over the lifetime of the loan. 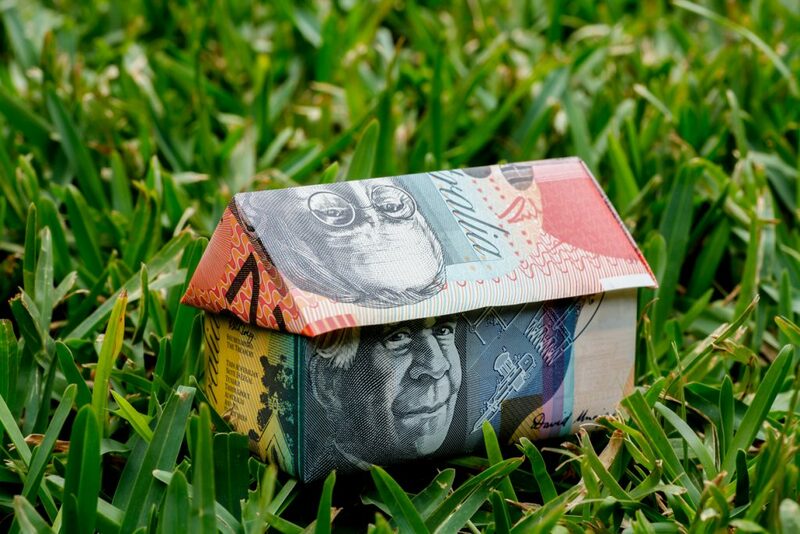 These rates are typically based on Australia's official cash rate, which is set by the Reserve Bank of Australia – when the RBA meets and brings the cash rate up or down, the nation's lenders often raise or lower their mortgage rates accordingly. By choosing a variable rate after your mortgage rate comparison, your monthly repayments may be reduced if interest rates are cut, saving you some money and providing you with some financial flexibility. 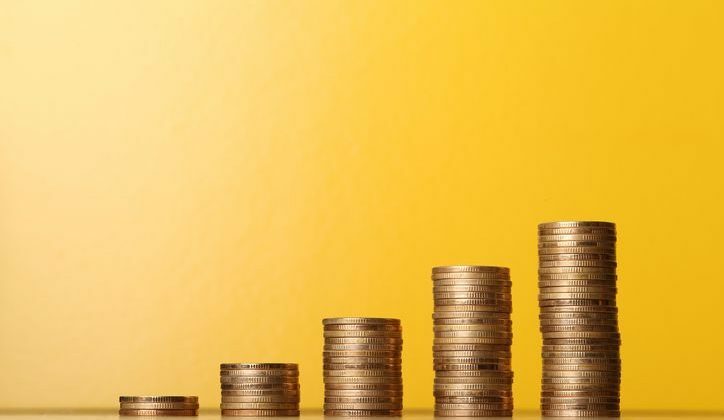 But if interest rates rise, you may find yourself having to pay more for your mortgage than you initially bargained for, which could put you at risk of mortgage stress. What are fixed mortgage rates? Another option to consider is fixing the interest rate on your home loan for a few years, so your finances can stay insulated from the effects of rate rises. A fixed rate mortgage can help to keep your household budgeting nice and simple, as your repayments remain the same from month to month for the duration of the fixed term. However, fixing your home loan means that if mortgage rates fall, you won't enjoy the benefit of savings on your monthly repayments, as you'll still be locked into your fixed rate. 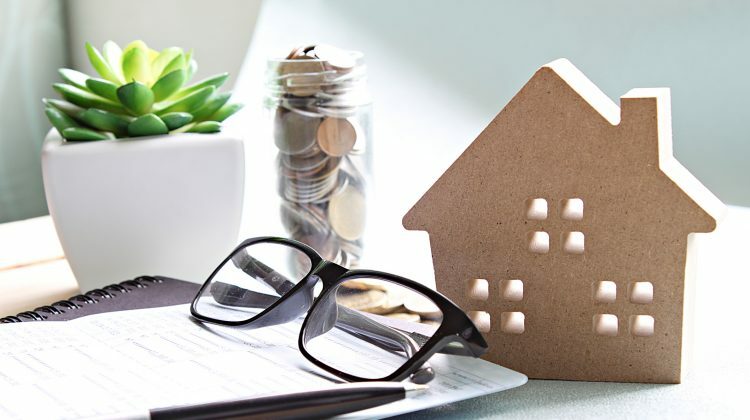 Breaking from the predetermined repayment plan can often prove quite expensive in terms of break costs, so you may not enjoy as much financial flexibility from a fixed rate home loan. Households suffer mortgage stress when 30% or more of their pre-tax household income is being swallowed by mortgage repayments. Life becomes stressful at this point because once households have paid for their mortgage, their day-to-day essentials, and other fixed costs, they will have little if any money left over. That's why it's so important to factor in interest rate rises before taking out a mortgage. Go to a home loan calculator and punch in some numbers. Could you afford the mortgage repayments if interest rates rose by 1, 2 or 3 percentage points? If the answer is no, you may need to think long and hard before you compare mortgage rates and take out a home loan, because a rate change could place you in mortgage stress. Will you suffer mortgage stress? Make sure that mortgage stress doesn't take over your life. Find out where you sit with RateCity's Mortgage Stress calculator. What are split mortgage rates? Some lenders allow you to enjoy the best of both worlds between variable and fixed mortgage rates with the help of a split rate home loan. In a split rate mortgage, a fixed rate of interest is charged on a percentage of your loan, and a variable rate of interest is charged on the remainder. The fixed percentage helps to keep your mortgage repayments relatively stable if rates rise, while the variable percentage allows you to benefit from some savings if mortgage rates fall. Are you in two minds about your home loan rate? 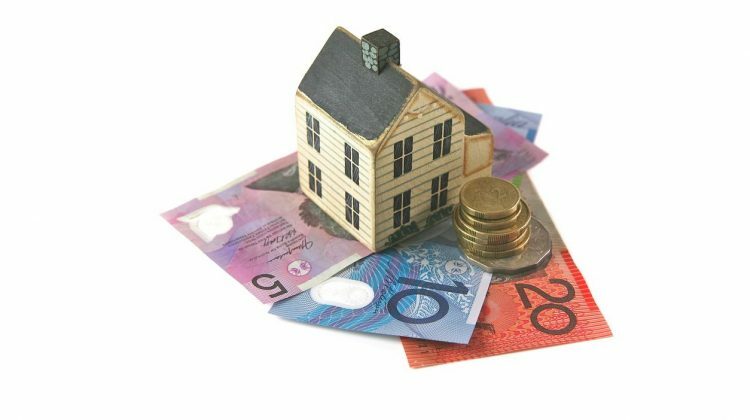 If you're not sure about your home loan rates, you may want to split it with split interest rates. The comparison rate isn't another interest rate option like variable, fixed or split mortgage rates. Instead, it's a figure used to estimate the approximate total cost of different mortgage options during your mortgage rate comparison. Most lenders charge fees as well as interest on the home loans they offer, which can make a significant impact on their total cost to borrowers. When you compare mortgage rates, you may discover that a mortgage with a low interest rate and high fees can sometimes turn out to be more expensive than a mortgage with a higher interest rate and lower fees. To make the total cost of different mortgage offers clearer to borrowers, lenders are required to provide comparison rates for each of their home loans. A comparison rate combines the interest rate of a mortgage with its standard fees and charges, and expresses the total as a single percentage. This can make comparing the approximate total cost of different home loans side by side much simpler. It's important to remember that even a home loan's comparison rate may not take its every cost into account - some loans have nonstandard costs associated with some of their optional features that aren't included when calculating its comparison rate. Plus, some home loans come with extra features that can provide additional value, which also isn't accounted for in the comparison rate. How does your loan term affect your mortgage rate? When making a mortgage rate comparison, it's important to consider the impact your interest rates could have on your finances in relation to the length of your home loan's term. Most home loans start with a term of 25 or 30 years, though shorter and longer options are available. 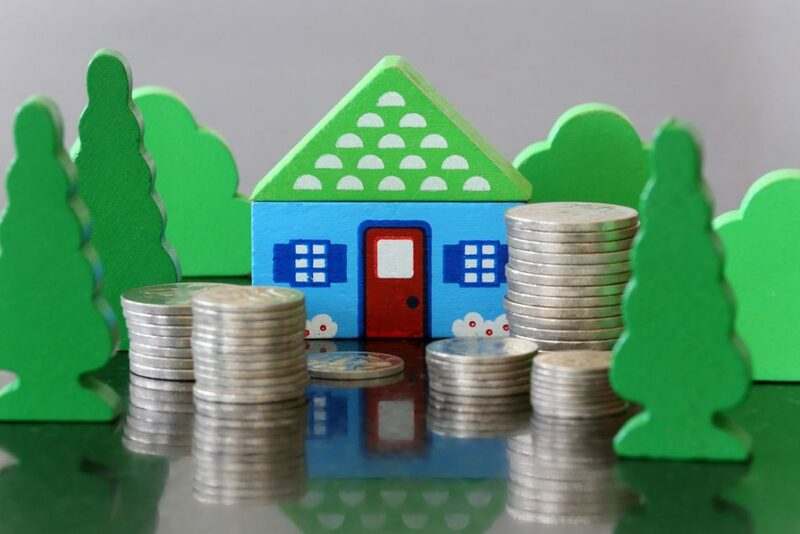 Paying a home loan off over a longer period will involve making a greater number of repayments, each one for a smaller percentage of the loan's principal. While these smaller repayments may be more affordable from month to month, you may ultimately end up paying more interest in total over the lifetime of the loan than you would by making larger monthly repayments. Conversely, a shorter home loan term means making a smaller number of repayments, each one for a larger percentage of the loan's principal. While these repayments may be less affordable from month to month, the smaller number of interest payments may mean ultimately paying less interest in total over the lifetime of the loan. 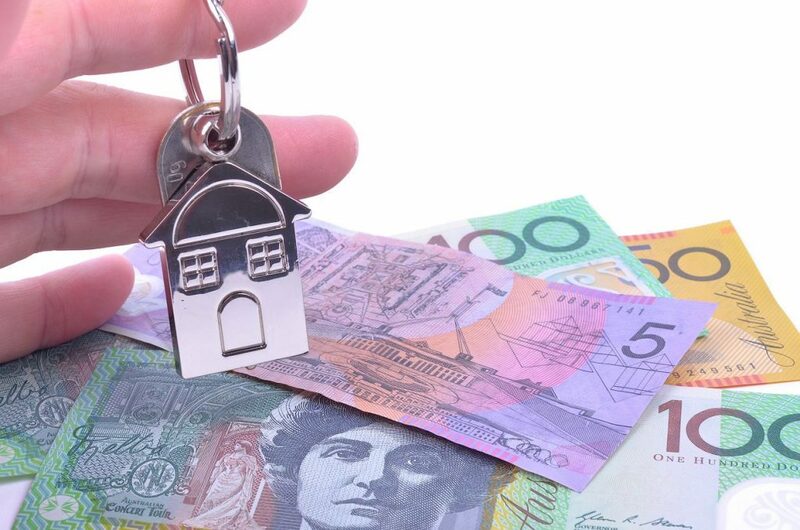 What can five years do to your home loan repayments? What's the difference between a 25 year and 30 year mortgage? More than you might think. Different home loans may be more appealing to different types of borrowers, and your financial situation could also make an impact on what interest rates you may be eligible for when you compare mortgage rates. Owner occupiers, whether they are first home buyers or existing homeowners upgrading to new properties, are more likely to be offered lower interest rates on their mortgages than investors. Lenders tend to consider these homeowners to be at lower risk of defaulting on their repayments, since if they did, they'd risk losing their home! 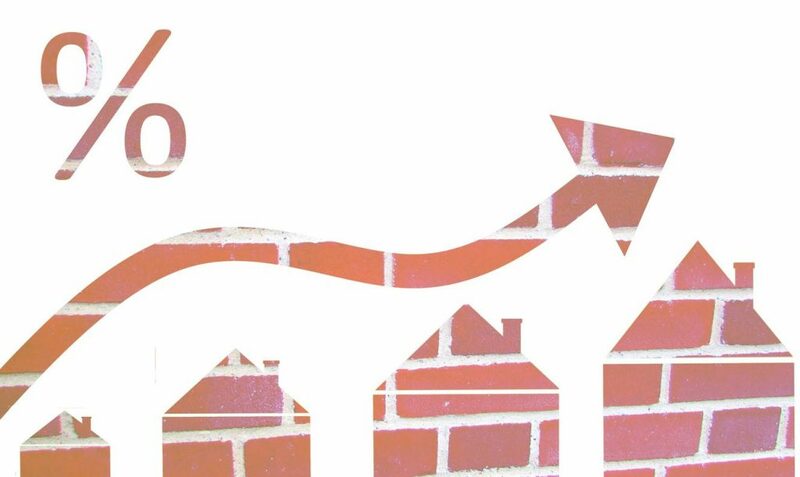 While the flexibility of variable rates may appeal to owner occupiers, first home buyers can often find the stability of fixed rate mortgages useful for managing their repayments while they build up their equity, especially if they're on a discounted introductory rate. Of course, these borrowers should also remember that these “honeymoon” rates will eventually revert to the lender's standard variable rates, and budget accordingly to ensure they can still afford the repayments. Investment loans are more likely to have higher interest rates, as lenders generally consider mortgages for investors to be at higher risk of default. Plus, additional government regulations apply to investment home loans. Whether you're an owner-occupier or an investor, if you're refinancing an existing home loan, your new interest rate will depend on a range of different factors. Generally, the more equity you have in your current property, the lower the lender's risk when you refinance, and the lower the mortgage rates they can offer as a result. 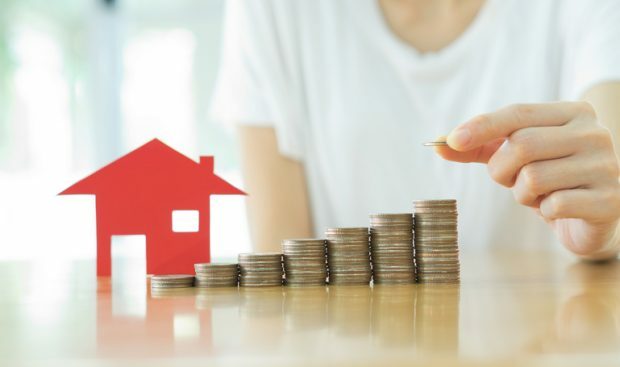 When making a mortgage rate comparison for home loans from banks, it's important to also consider whether these loans can provide additional value, such as by bundling access to savings and transaction accounts, credit cards, and other features in with the home loan. Some banks have relatively strict mortgage lending criteria, offering less flexibility in different financial situations. Some non-bank lenders offer competitive mortgage rates, as well as flexible lending terms to better suit different household finances. However, these lenders may not be able to provide the same kind of home loan features and services that are available from certain banks. 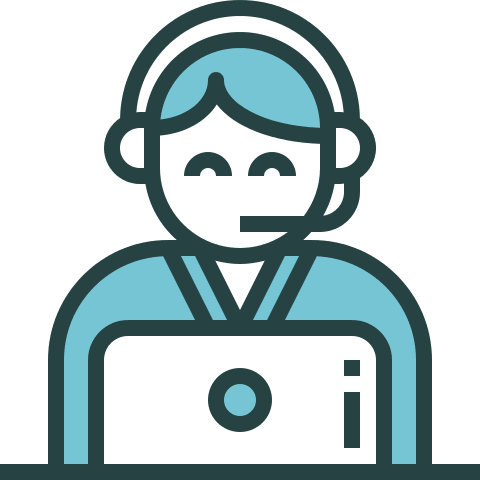 For example, some non-bank lenders are online only, and operate with no branches or shopfronts, which means there's no easy option to meet with your lender in person to go through your home loan's paperwork. Even if your lender offers good mortgage rates, there may be home loan options and special features available to make smarter use of your available finances, and to maximise the benefits of a low interest rate. An offset account is a savings or transaction bank account that's linked to your home loan, so that any money paid into this account is included when calculating your interest, which can help to limit the size of your repayments. If you have a home loan for $500,000, have paid off $200,000 so far, and also have $15,000 in your offset account, the lender will calculate your interest charges as if you owed $285,000 rather than $300,000, resulting in a slightly smaller repayment. If you pay extra money onto your home loan, and get ahead of your repayment schedule, a redraw facility can allow you to withdraw these surplus funds from your loan (subject to the lender's terms and conditions). This can allow you to put more of your money towards clearing your mortgage debt ahead of schedule, bringing you closer to making an early exit from the loan, while remaining confident that you'll be able to access these funds again if you need to manage an unexpected expense. How much borrowing power do you have? Finding a home loan is only half the fun. You also need to work out how much you can borrow, but we've made that easy with RateCity's Home Loan Calculator. Are you applying for a new home loan, or refinancing an existing mortgage? Are you an owner occupier or an investor? Would you prefer a variable, fixed, or split mortgage rate? What are the fees? Have you looked at the comparison rate? How long is your loan term? Can you afford the repayments on your income? What mortgage features do you want? Can you get these, plus an affordable mortgage rate, from a bank or non-bank lender? RateCity puts information on a wide variety of home loans all in one place, so you can quickly and efficiently compare mortgage rates, features and benefits, and narrow down your shortlist of potential loans to only those that best fit your financial situation. A home loan is the biggest financial commitment that most people will ever make. It's not just a big commitment, but a long commitment - generally 25 to 30 years. That's why a home loan should never be a "set-and-forget" product e.g. something you take out and then forget about for the next two or three decades. Instead, it should be something you review on a regular basis to ensure you're getting the best mortgage rates, the best fees and the best features for your household's unique needs. In other words, it's time for your home loan health check. How do mortgage interest rates affect your home loan's health? One reason to conduct regular home loan health checks is because a seemingly small difference in mortgage rates can make a big difference over the term of a loan. Some people don't refinance their mortgage because they don't compare mortgage rates and realise there are credible lower-rate options on the market. Other people do know about these options, but never get around to refinancing because they keep telling themselves, "There's no rush, I'm only paying a few dollars extra per month. However, a small reduction in monthly repayments can add up to a big reduction in total repayments over the life of the loan. The cheapest loan isn't necessarily the best loan, but the interest rate is always an important factor when assessing the pros and cons of a mortgage. By conducting a home loan health check, you can not only get an idea of how your home loan interest rate compares to the rest of the market, but you can also consider several alternative mortgage options. Conducting a home loan health check shouldn't mean just making a mortgage rate comparison. It's also important to look at home loan fees. Borrowers can also be slugged with fees for making use of some home loan features, like redrawing funds or making additional repayments. Some lenders also get you on the way out by charging a discharge fee when you finally close the loan. Fees can be a bit like interest rates in that paying a bit more in the short term can lead to a paying a lot more over the loan's full term. Still not convinced about the benefits of a home loan health check? Can you do better on your home loan? A home loan health check is just the start. Find out if you could be doing better with RateCity's Home Loan Refinancing Calculator. Once you've done a home loan health check and mortgage rate comparion, if you decide you do want to switch home loans, you'll have to refinance your mortgage. Imagine you have a mortgage with Lender X, with an interest rate of 4.50%, outstanding debt of $300,000, and a remaining loan term of 20 years. After comparing more than 100 lenders, you decide you like the look of Lender Y, which is offering a comparable product to Lender X, but with a mortgage interest rate of just 4.00%. If you ultimately decide to refinance, Lender Y would repay your debt to Lender X – you would owe nothing to your old lender, and owe $300,000 to your new lender instead. However, there are several refinancing traps to bear in mind before signing on the dotted line. Did you check the comparison rate? First, you should confirm that when you did your home loan comparison as part of your home loan health check, you considered the 'comparison rate', not just the 'advertised rate'. The advertised rate only indicates the cost of mortgage interest, and doesn't include fees or other charges. The comparison rate does factor in the costs of these types of fees and charges, giving you a better idea of a loan's total overall cost. With some loans, there will be no gap between the advertised and comparison rates, while others will have a significant gap of one percentage point or higher. Will you need to pay fees? And what for? Second, if you do refinance, you may have to pay a range of fees to both lenders. Your old lender may slug you with a discharge fee, and if you're exiting a fixed-rate loan ahead of schedule, you will probably have to pay break costs as well. 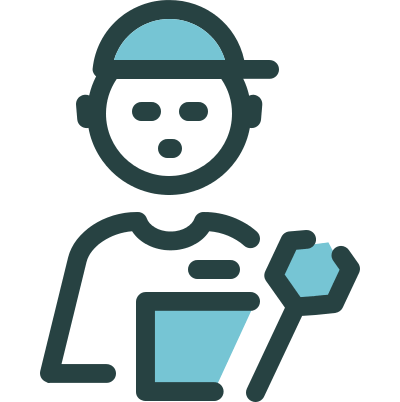 Your new lender will probably charge you any combination of standard set-up fees – establishment fee, valuation fee and settlement costs. All these fees could easily add up to more than $1000. Are property values likely to fall? A third trap to be aware of is the potential danger of refinancing in a falling market. Imagine that when you bought the property it cost you $500,000 and you borrowed $400,000. That would have given you a loan-to-value ratio (LVR) of 80% and allowed you to avoid paying Lenders Mortgage Insurance, which is generally only payable if you have an LVR above 80%. Now imagine that, two years later, you've decided to refinance, having reduced your debt to $385,000 – but having also seen the value of your property fall to $475,000. When Lender Y values your property as part of the refinancing process, it will discover that your LVR is now 81% and charge you LMI, which could cost you thousands. Are you refinancing into a longer home loan? Finally, you should make sure that your new loan term matches your old one. The default loan term for many mortgages is 30 years, so if you're not careful, you could accidentally exit from a mortgage that has 20 years left to run with Lender X, and sign up for a new 30-year mortgage with Lender Y. That's a difference of over $60,000! Conducting regular home loan health checks is a no-brainer. After all, they're quick, easy and free, plus there's no obligation to refinance. A home loan health check might reveal that there are alternative loans out there with mortgage rates, fees and features that could save you literally tens of thousands of dollars over the lifetime of your loan. A line of credit, also known as a home equity loan, is a type of mortgage that allows you to borrow money using the equity in your property. Equity is the value of your property, less any outstanding debt against it. For example, if you have a $500,000 property and a $300,000 mortgage against the property, then you have $200,000 equity. This is the portion of the property that you actually own. This type of loan is a flexible mortgage that allows you to draw on funds when you need them, similar to a credit card. How do I take out a low-deposit home loan? If you want to take out a low-deposit home loan, it might be a good idea to consult a mortgage broker who can give you professional financial advice and organise the mortgage for you. 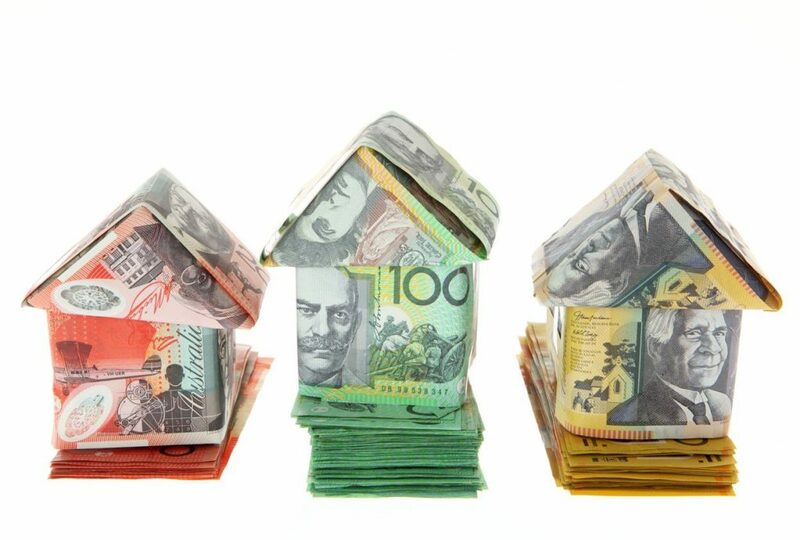 Another way to take out a low-deposit home loan is to do your own research with a comparison website like RateCity. Once you’ve identified your preferred mortgage, you can apply through RateCity or go direct to the lender. How common are low-deposit home loans? 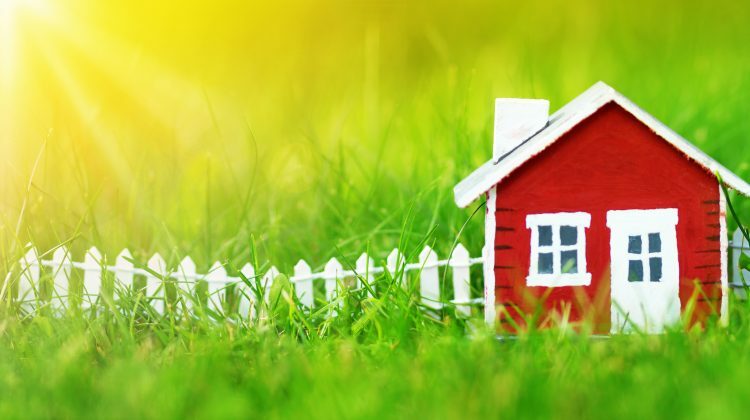 Low-deposit home loans aren’t as common as they once were, because they’re regarded as relatively risky and the banking regulator (APRA) is trying to reduce risk from the mortgage market. However, if you do your research, you’ll find there is still a fairly wide selection of banks, credit unions and non-bank lenders that offers low-deposit home loans.